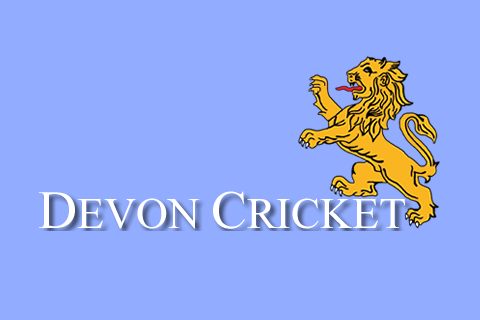 DEVON Over-60s were on the receiving end of a nine-wicket thrashing when they met Gloucestershire at Sidmouth. 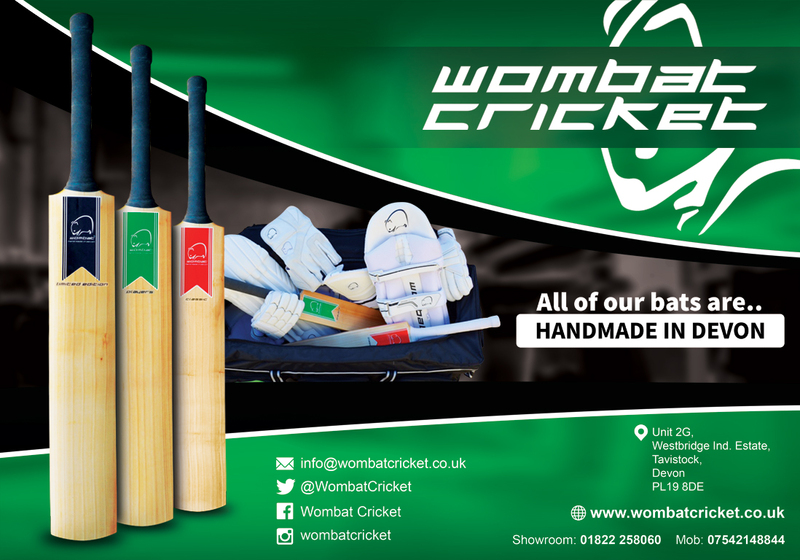 Nigel Ashplant made 51 and Rob Newing 40 in Devon’s opening stand of 77. 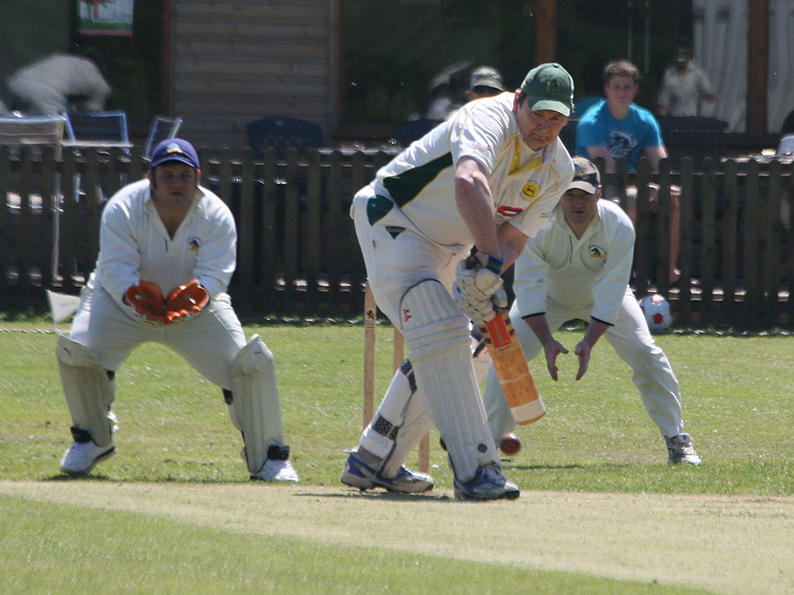 Skipper Nick Rogers (31) and Phil Bees (29no) chipped in to a 45-over total of 207 for seven. Andy Kear and John Turton took a couple of wickets each for the visitors. Ian Coote and Keith Daniels (31) gave Gloucestershire a 95-run start before Malcolm Pavia took the only wicket to fall. Coote went on to complete an unbeaten century and John Evans reached 69 not out in the 37.5 overs it took to knock off the runs. With two games to go Devon are one off the bottom of the West Group in the Seevent National Over-60s Championship. Somerset (141pts) top the group fropm Wales (123), Hampshire (123) and Gloucestershire (122).